Get ready for the holidays with a gift card! This season, buy a friend or family member a gift certificate for our Home Defense/Tactical Rifle class. 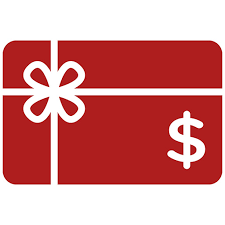 This gift card includes the $50 class fee. The cost will be $50 per student with a 6 student per class maximum, so there will be lots of one on one personalized instruction.